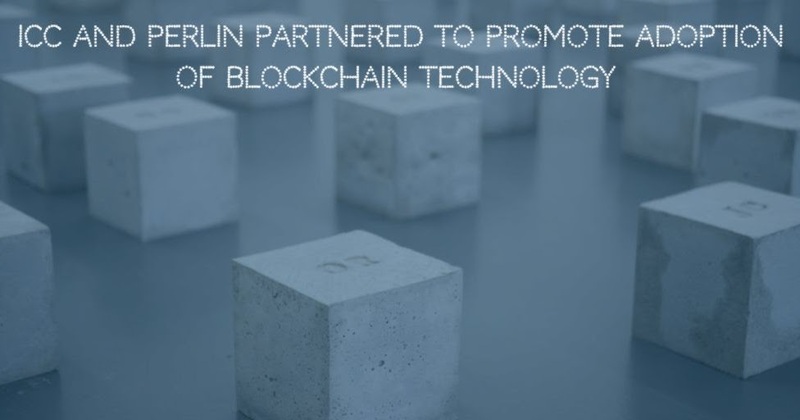 The International Chamber of Commerce (ICC) announced its collaboration with Perlin to support its plans for adoption of blockchain technology among world businesses. ICC has more than 45 million member companies across 130 countries. Perlin joins ICC as a technology partner. The blockchain company will offer free access to its blockchain platform during the early stages of the project.